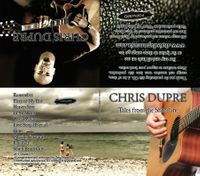 Click pic for more info or to order "Mr. Somebody Else" my debut CD. 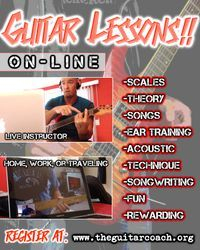 Click here for information pertaining to LIVE ON-LINE Guitar Lessons! Finally the follow up CD to "Mr. Somebody Else" has arrived! 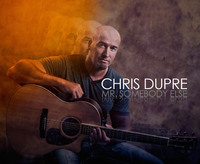 Just as the process for Mr. Somebody Else had begun on January 6th 2014 and was completed and ready for sale on May 22nd 2014, its follow up album began in early January of 2015 and is now ready for sale as of August 22nd. Any artist who does a full length recording like this can tell you that the word "process" does little to describe the evolution of how your music becomes a tangible square product to hopefully find success with. But when you have that finished product in your hand each time before you sell one, the sense of pride is very fulfilling. Please take a listen to some samples and by all means purchase. This is a 10 track album with some new and old material that finally has been mastered with the quality it deserves from the highly skilled guys at Gigasound. The artwork for the album was designed and produced entirely by me. Here is Track 7 titled "GONE"
Track 1: "Remember" this basically describes in detail a first date with someone that was very special to me for a long time. I definitely had Ed Sheeran in mind with the writing here. It's a very pop oriented two chord jam and I get to show off some falsetto. I am very proud of the tasty guitar solo in this as well. Check out the Video!!! Track 2: "Piece of my Past" explains the best way to get over somebody or something by just moving on to better things with no regrets. Cool uptempo groove that I wrote years back and the melody was reminiscent of Ryan Adams "New York New York". This is a great empowering song if you've been dumped or betrayed. Track 3: "Heaven Sent" This is another song from the archives that feel i've breathed new life into with a catchy John Mayer/ Dave Mathews style guitar riff at the beginning and end. The song basically describes how you feel about somebody when it seems they've saved you from clutches of loneliness. Track 4: "In my arms" This has been the long standing "hit" of mine so-to-speak. It's been a favorite among female friends over the years. Chorus shows off some vocal power in my voice and verses are a soft tone and I guess the contrasting elements help this kind of sappy ballad be popular. Track 5: "Costa Maya" Probably the song everybody has been waiting for. All instrumental track with a latin feel to it. 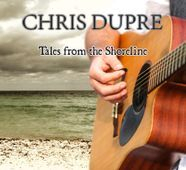 I've been asked over the years about doing instrumental albums because the type of soloing I do on the acoustic and also because anybody who has seen me live knows that I go into long instrumental jams as part of my act. This is a great example of my guitar playing but ironically the shortest track on the album. The name comes from my favorite port when I worked for Carnival Cruise Lines. Costa Maya is in Mexico and I have fond memories of the days I would jet ski along the coast there. Track 6: "Love Song (IS pt 2)" The "IS" stands for I'm Sorry part 2 as this is kind of a sequel to the song from my first album and has the same chord progression. It's content is also very similar about making up with a lover. 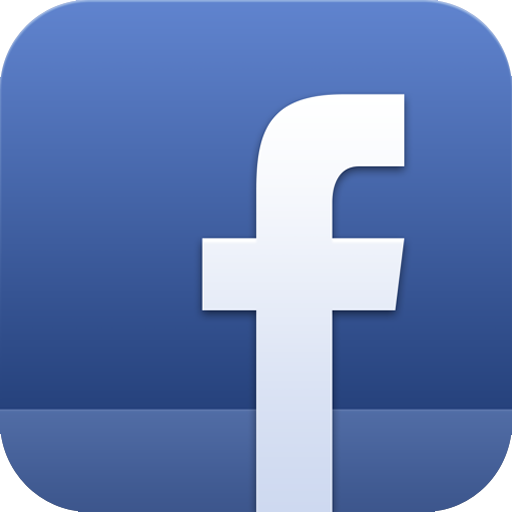 Click HERE to see a live video of the song! Track 7: "Gone" This is a deeply emotional song for me about a break up that was very hard for me and accurately describes the feelings including the anger surrounding my desire for that someone to be gone from my life. This song also features the awesome violin performance from my buddy John Zerrip. Track 8: "Moving Forward" Really kicking blues based guitar riff with a positive message and basically how i've come to live my life. To quote Rocky Balboa "Life is about how hard you can get hit and keep moving forward"
Track 9: "Unglued" This is one of my favorite tracks as it has a dark and eery tone to it that originally was going to be about the feeling of hunting down someone who has sent you over the edge but as I kept trying to come up with words for it it evolved into a song very much about self destruction and ultimately how we are usually the ones that sabotage ourselves from reaching potential. Track 10: "South Beach Girl" The ladies may not like this song but it is quite bluntly about the gold diggers out there.